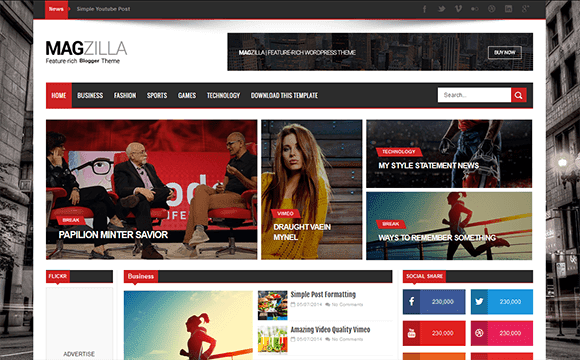 Global is a clean and responsive blogging theme design. It is suitable for any kind of blog, personal, travel, hobby, lifestyle, photography, editorial, article, fashion, and tutorial blog sites. Installing and customizing this theme is very easy. All required information are provided in the online documentation. There are lots of posts styles, each full of freshness and revealing an advance level of skill and craftsmanship.